We’re getting ready for the long weekend. Heading to NH to meet up with family & cousins camping. I wanted to bring some healthy food choices for the picnic and came across a twist on potato salad with no mayo. 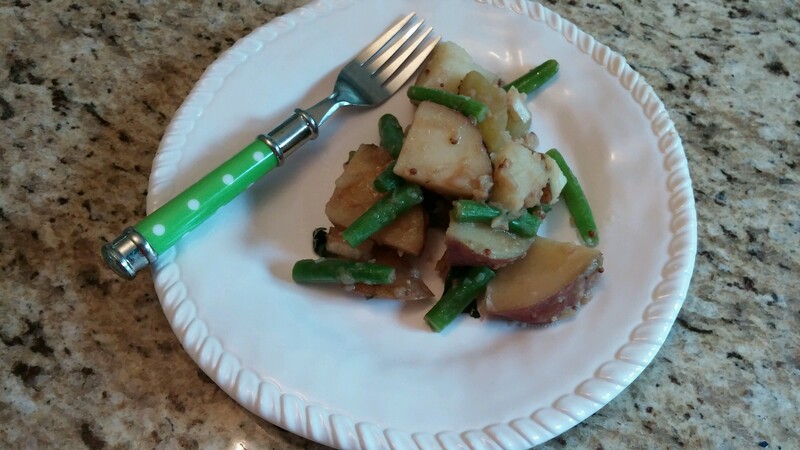 It’s Green beans and potatoes, served in a Dijon mustard and balsamic vinaigrette. 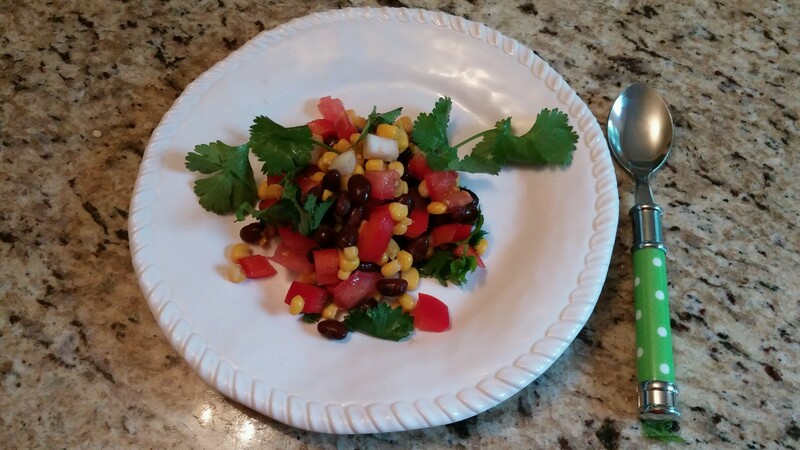 Another favorite is Tex Mex Corn Salad or Refreshing Cucumber Watermelon Salad. Try them…and let me know what you think. 1. Place potatoes in large pot and fill with 1 inch of water. bring to boil, and cook for 15 minutes, till tender. Throw in green beans to steam after the first 10 minutes. Drain, cool, and cut potatoes into quarters, Transfer to large bowl and toss with basil, onion, salt & pepper. Set aside. 2. In medium bowl, whisk together the vinegar, mustard, lemon juice, garlic, Worcestershire sauce & olive oil. Pour over salad and stir to coat. Taste and season if needed. Enjoy! Mix all ingredients together in a large salad bowl. Enjoy! 1. Mix onion with lime juice for 10 mins. Stir in olive oil. 2. 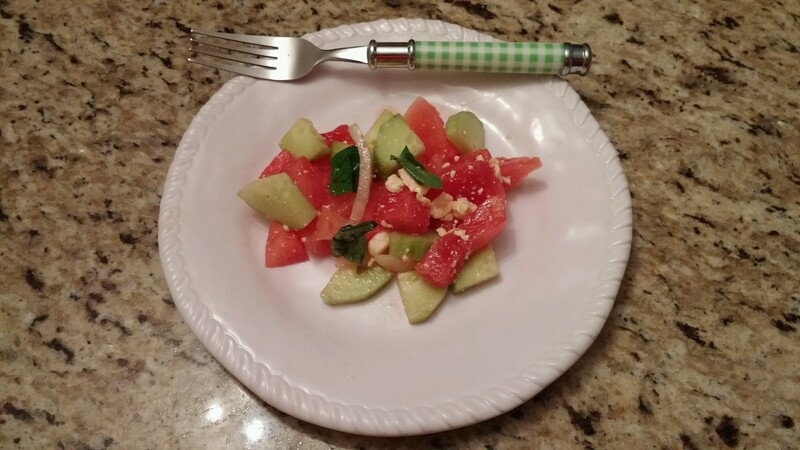 Toss watermelon, cucumbers & cheese together in large bowl. Pour red onion mix over watermelon. sprinkle mint over salad, toss. Enjoy!